So you completed your 6-month coding classes. Now what? Going by United States Bureau of Labor Statistics, the growth rate of software developer employment is set to grow by 17 percent. That’s a huge difference compared to the average growth rate of 7 percent for all occupations. You can probably expect another software developer in the job market every time you boot up your computer. So, how do you get yourself noticed with your newly minted certificate? 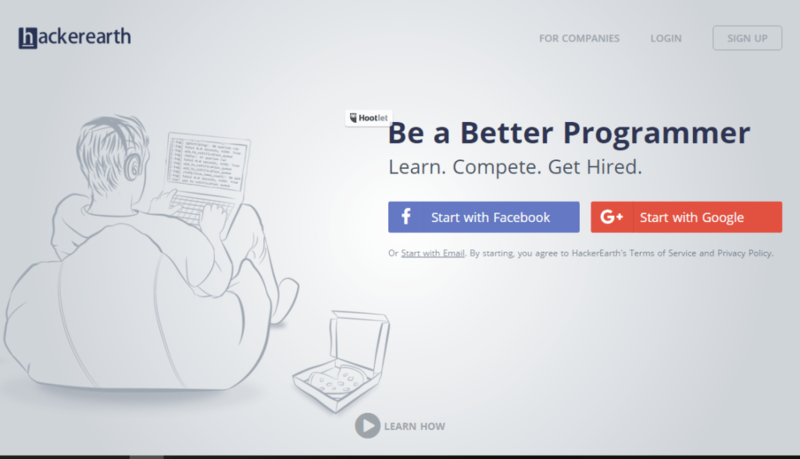 Started in 2012, HackerRank is a platform that provides competitive programming challenges as the means to getting hired. Applicants have to submit their solutions, and the winner is decided based on the accuracy and speed of the submission. So you get hired because of your awesome coding skills instead of the way you word your resume. 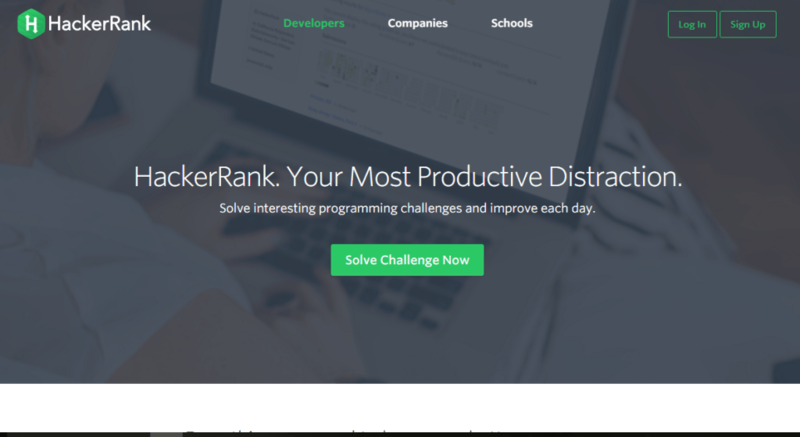 In a similar vein, HackerEarth also has a competitive programming platform for applicants to duke it out with their coding skills. Their platform supports over twelve programming languages (including C, C++, Python, Java, and Ruby) so you definitely can find the right challenge for you and show the world what your codes are made of. Formerly known as developersauction.com, Hired still stands by the label of their previous domain and uses a marketplace concept to auction their meticulously selected pool of tech talents. Companies will then be able to put in their best offer for the talent to review and decide the best one for them. Targeting the Asia Pacific region, HackerTrail provides a competitive programming platform for applicants to showcase their coding skills and outwit their competition. Each challenge comes with a prize (drones, pebble watches) and also a job offer. Keen to test out your skills before the real thing? HackerTrail also has an Arena, which carries mini-games where coders can test their abilities. There are companies that prefer to outsource their development work. This is where Toptal comes in. They provide a global network of elite software engineers and designers. Developers can apply as freelancers to be screened and matched with clients whenever there are new projects. To get in, you must pass a screening process that includes tests for English and communication skills and a variety of technical exams so they can make sure you can do what you say you can. 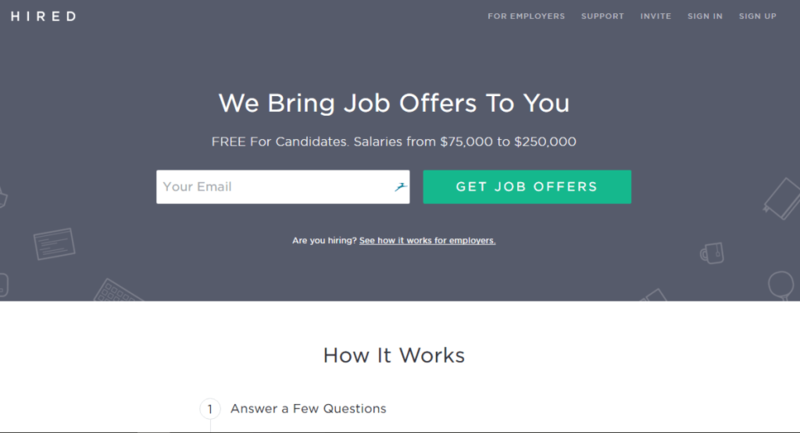 A clone of the Hired.com model, TribeHired is based out of Malaysia and serves the Southeast Asia market. Once you get onto their exclusive top talent list, they will start selling you to their pool of employers. Companies that are interested in you will let you know, and that kicks off the interview process. 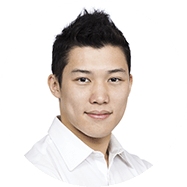 Another marketplace for businesses to outsource their development work, MomoCentral is based in Singapore and caters more for the startup community. Each of their developers is verified, interviewed, and tested before they are made public to companies. This is a good way to score some much-needed experience for your resume. Gun.io is a marketplace for companies to look for digital product development. They are always seeking to expand their over 25,000 professional freelance software developers and work closely with clients to put product teams together. Developers get paid on an hourly basis over the project period. Their developers are usually based in the US or Europe. 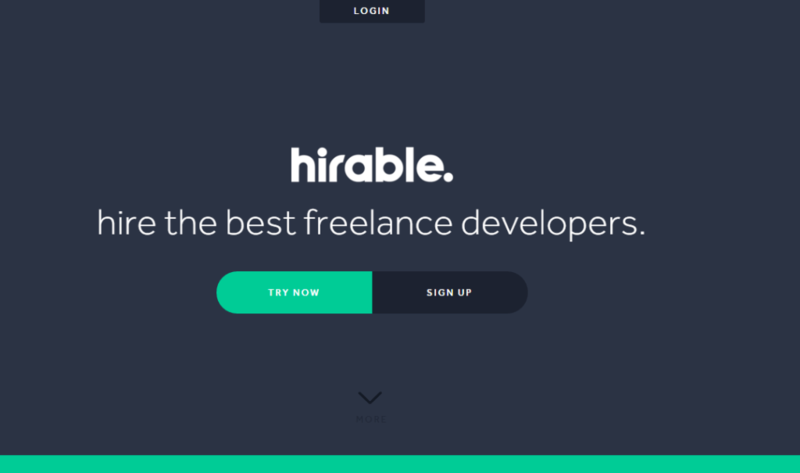 New kid on the block, Hirable is a new freelance recruiting platform for developers. You create your profile and employers from startups; tech companies and agencies can start following you just like they would on Facebook. Once you are available, they will know, and you can get work much faster.